This digital exhibition by Rebecca Rutstein highlights new works including paintings and video footage from her Artist-at-Sea Residency on the Exploration Vessel Nautilus as it sailed from the Galápagos Islands to California. 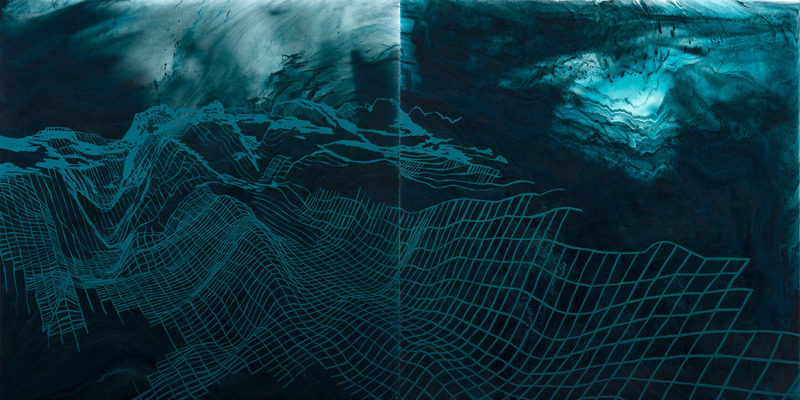 Rutstein created paintings in the wet lab, incorporating never-before-seen sonar mapping data of the ocean floor as it was captured in real-time. 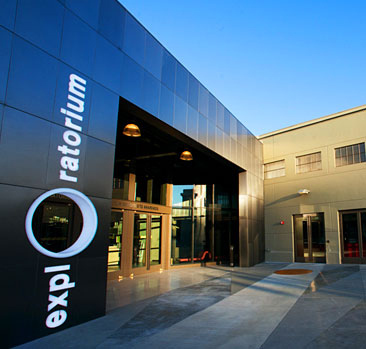 This exhibition also features a video animation, a new endeavor for Rutstein. The animation reveals a hidden world beneath the Galápagos Islands using seafloor data of the Galápagos rift zone captured by the E/V Nautilus’ multibeam sonar technology. The viewer “flies” through this ethereal landscape, dipping into submarine canyons and and coasting over ridges. During this virtual journey the gridlines of data seem to disintegrate and reorganize, creating an abstract and compelling visceral experience. 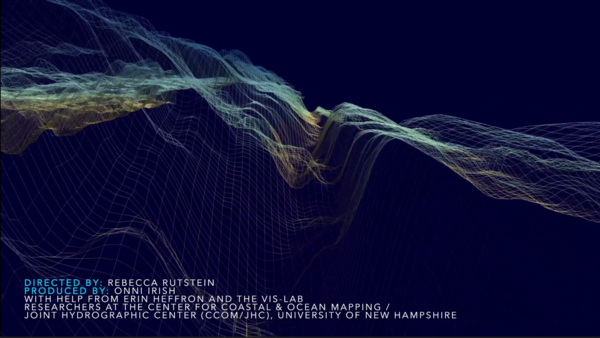 This animation was a collaboration between Rutstein and Onni Irish, a Master of Science in Ocean Mapping from the University of New Hampshire.